If you've ever lived through a drought, you know how grateful you can be for something as simple as the rain. That's exactly how I felt when I wrote this song, thankful. 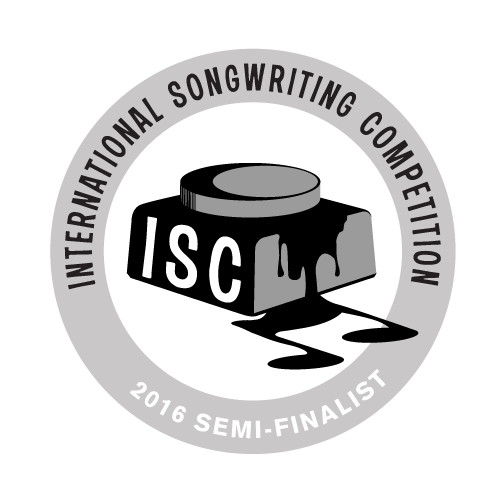 Steve's song "A Raindrop For Me" is a finalist in the 23rd Annual US Songwriting Competition, the world's leading international songwriting event honoring songwriters, composers, bands, recording artists everywhere.